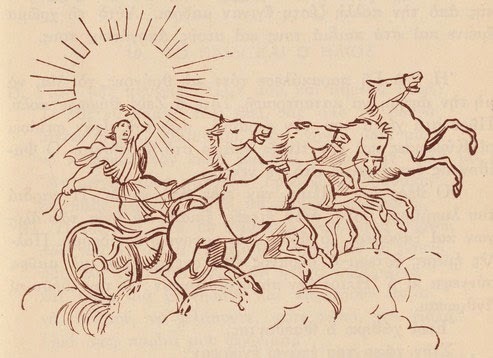 According to the myth, Phaethon, brother of the Heliades (tree nymphs), died while driving his father’s chariot in the skies. The Heliades could not bear the pain of their brother’s loss, they grieved for him day and night, so the gods decided to turn them into poplar trees and their tears into amber. 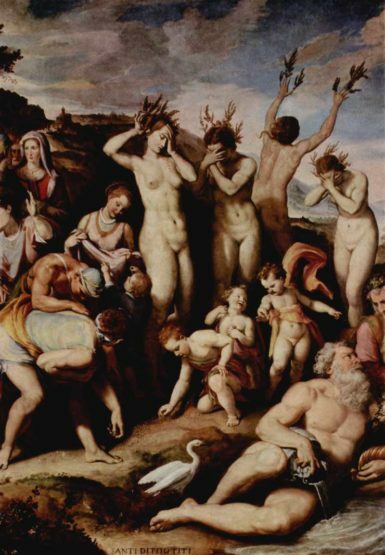 In accordance with the Greek mythology, the Heliades, the daughters of Phoebus (the god of the Sun) and Clymene (an Oceanide= a nymph of the sea) are associated with amber. Some sources claim that the Heliades were only three: Aegiale, Aegle and Aetheria, while others claim that they were five: Helia, Merope, Phoebe, Aetheria and Dioxippe. The silent moon became full four times in a row and accompanied the lament of the Heliades. The Heliades would visit their brother’s grave every single day; their tears never seemed to dry up, they beat up their chests and desperately screamed their dead brother’s name, without any response. Four months passed and when one day they decided to leave from their brother’s grave they realized that their legs were too heavy to lift, they have grown roots and leaves have sprouted all over their arms. Their thighs, their soft bellies, their breasts, their shoulders and arms were all covered by tree trunk but their lips were left intact. Their mourning kept on going throughout the centuries and their tears were running endlessly forming streams of golden amber. 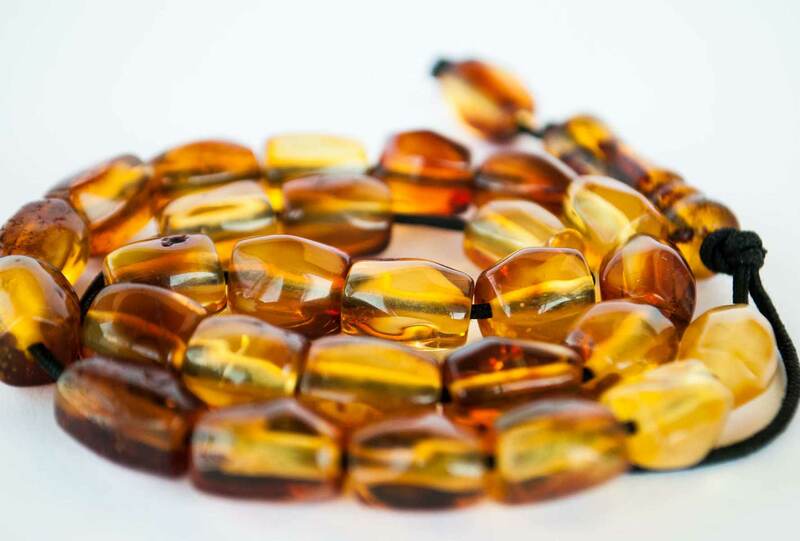 Their amber tears hardened as time went by and after their exposure to the warmth of the sun and according to the myth they travelled across the river Eridanus, which flowed towards the North Sea (which was considered the end of the world back then), so this is how amber reached the lands which today are recognised as the main international sources of this material. The famous Greek poet C. P. Cavafy was inspired by this myth and wrote a poem called “The tears of the Sisters of Phaethon”. Ως φως εν ύλη, ως διαφανήςχρυσός ο ήλεκτρος είναι ο τιμαλφής. —Ότε απαίσιος δύναμις εμμανής,φθονούσα τον Φαέθοντα, εκ κορυφήςτον κατεκρήμνισε των ουρανών,αι αδελφαί του ήλθον μελανείμονεςεις το υγρόν του μνήμα, τον Ηριδανόν,κ’ ημέραν, νύκτα έκλαιον αι τλήμονες.Κ’ εθρήνουν μετ’ αυτών όλ’ οι θνητοίτην ματαιότητα ονείρων υψηλών.Ω τύχη άσπλαγχνος, ω μοίρα μισητή,έπεσεν ο Φαέθων εκ των νεφελών! ας παύση πάσα προς τον ουρανόν ροπή. αντανεκλώντο αι ωχραί αυτών μορφαί. κ’ εις ήλεκτρον λαμπρόν μετεμορφώθησαν. Ω λίθε εκλεκτέ! ω δάκρυα καλά! 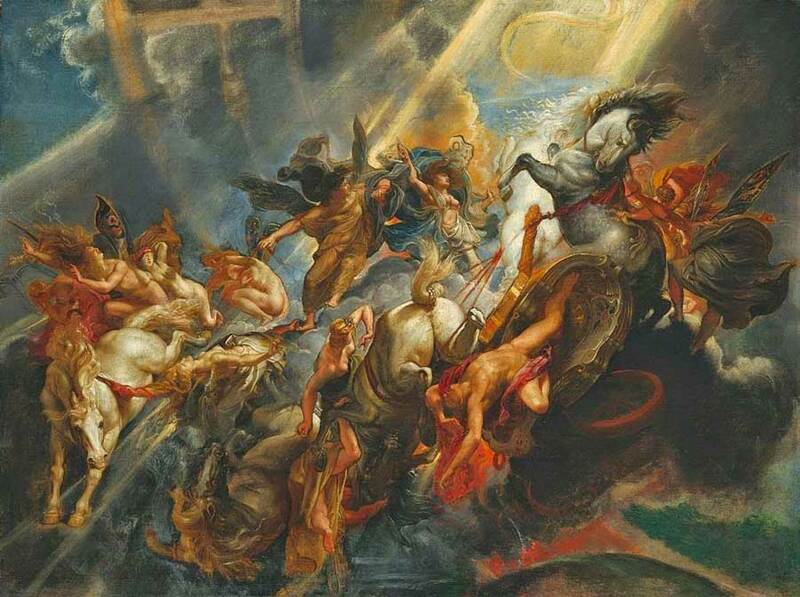 This entry was posted by eftichiam in Materials, mythology.